How to convert JPEG to PNG with onlineconvertfree.com? Fresh Technology News On Your Way. Most of us who are working with images in day to day life believe that the specific file format of them is not a big deal. But when you take a closer look at them, you will notice that the specific file format of the images is in a position to create a major impact on the outcome that you get. At a glance, you will not be able to see any difference between JPEG and PNG. But these two file types are available as that for a reason. Let’s take a quick look at the differences in between JPEF and PNG files. With that in mind, we will be able to understand how to convert the files from one format to another and vice versa. JPEG images are ideal for the social media posts and general use. That’s because the JPEG files are designed and optimized for photography. They have a smaller file size when compared to PNG files as well. But when it comes to PNG files, you will notice that most of the designers are working with them. That’s because the PNG files come along with the ability to remain transparent. Hence, you can receive outstanding results out of PNG files when editing. You will come across the need to convert JPEG to PNG for many different reasons. In fact, if you want to get hold of a specific file format, which is designed for use, you must get hold of It. This can ensure your chances of ending up with the perfect results that you wanted. When you have a need to convert JPEF to PNG, all you need to do is to take a look at onlineconvertfree.com. It is an excellent file converter available for you to consider. You will be able to get amazing results out of this file converter as well and it can be used to help you convert virtually any file. Therefore, people who wonder how to convert JPEF to PNG can take a look at onlineconvertfree.com without having any doubts in mind. 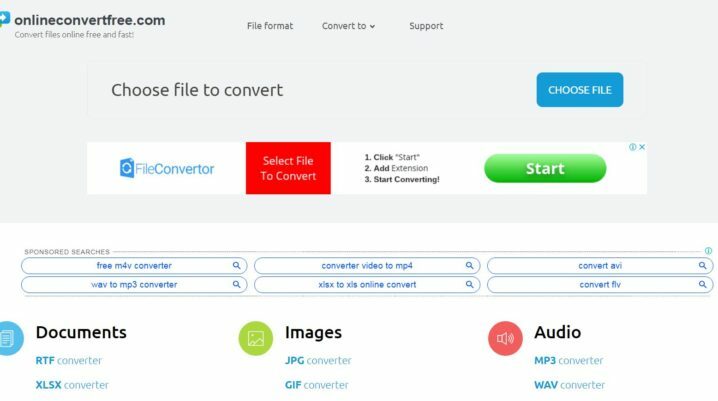 Below mentioned are the steps that must be followed when you learn how to convert JPEG to PNG via onlineconvertfree.com. You should first visithttps://onlineconvertfree.com/convert-format/jpeg-to-png/. It has got a simple and easy to use interface. Now you need to upload your JPEG files. You can drag and drop or upload the files from the file explorer. Now you need to hit on convert button. As soon as you hit on the button, you will see an option to select the output file format. You must select PNG from there. Now your conversion process will begin. At the end of the process, you will get a link to download the PNG file. These are all the steps you need to follow and if you can go through them, you will end up with outstanding results.